Backlash was a professional wrestling pay-per-view event, produced every April (with the exception of 2005) by WWE, a professional wrestling promotion based in Connecticut. The event was created in 1999, with its inaugural event produced as an In Your House event in April of that year. 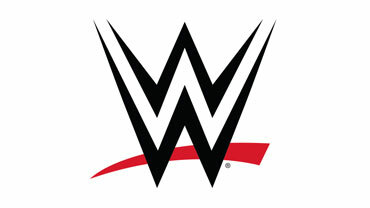 The event in 2000 was rebranded as an annual PPV event for WWE. To coincide with the brand extension, the event was made exclusive to the Raw brand in 2004. In 2007, to follow the format of WrestleMania, all PPV events became tri-branded. The final event was held in 2009, with Extreme Rules replacing Backlash in 2010.